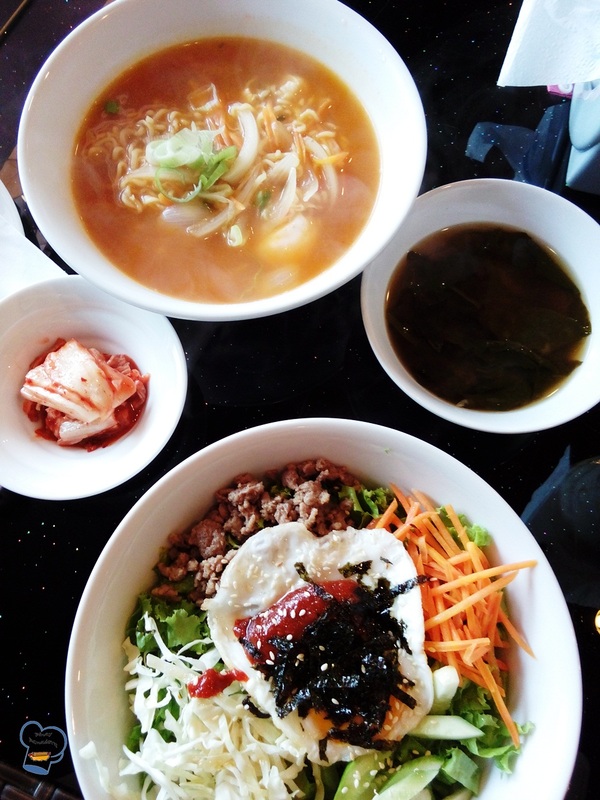 I have had this craving for Korean food for a while. 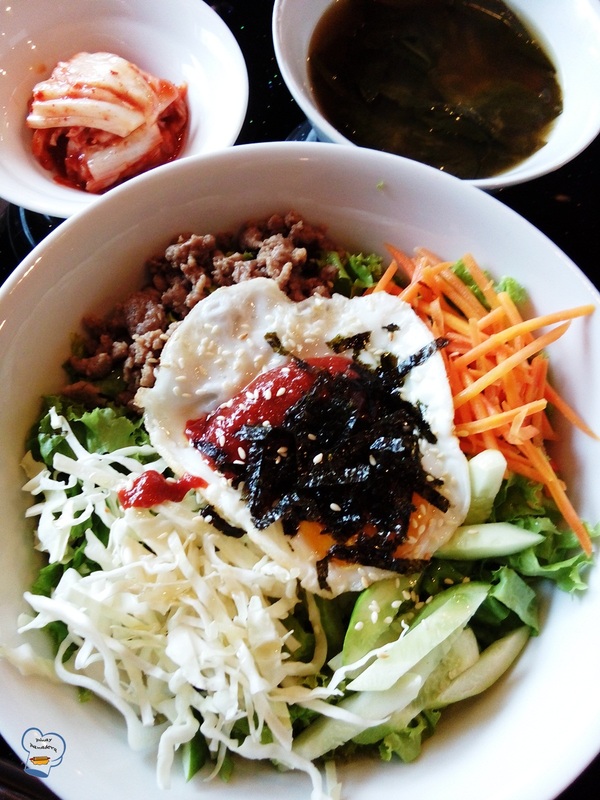 The Korean place by the lake in Chaweng is my go-to place whenever I feel like having Korean food. It is quite a long way from Central Festival where I usually go for grocery shopping. The distance keeps me from satisfying my desire but last week, I was finally able to give in. I even braved the heavy rain for the food I so wanted. I could not believe I had plenty of room for a meal this large. 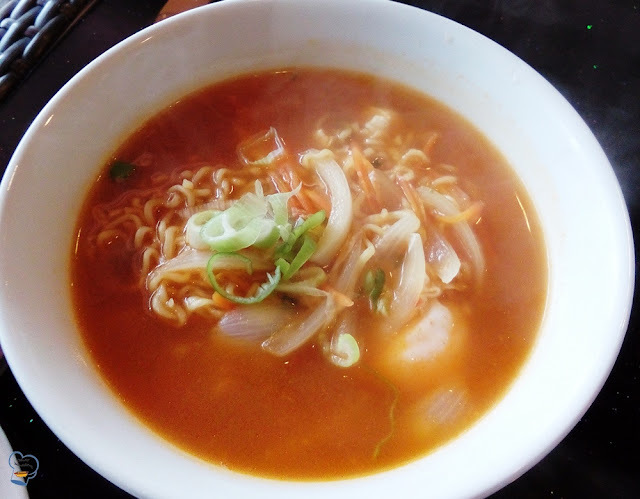 (I am a light eater just so you know) I had this instant ramen which was perfect for the wet season.